Move right into this 4 room apartment. Bright airy kitchen, sun-filled living room and two big bedrooms with closets. 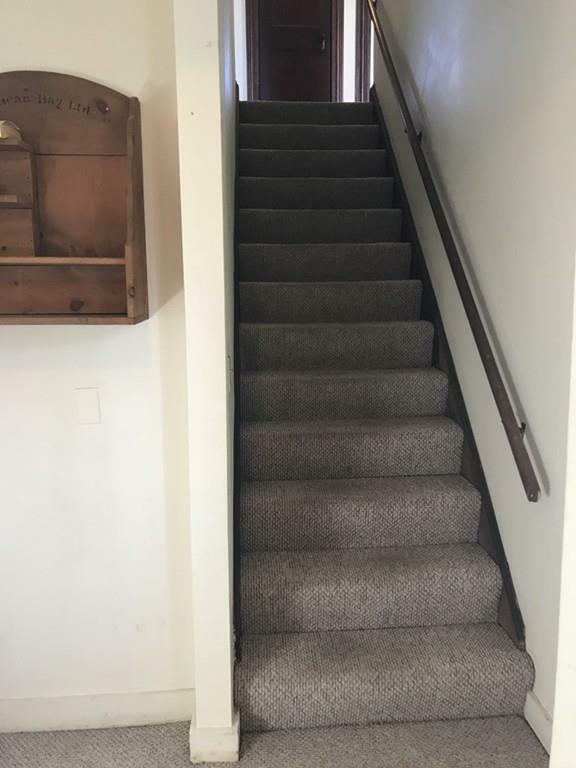 Bonus mud room when you enter apartment with huge coat closet & storage space! 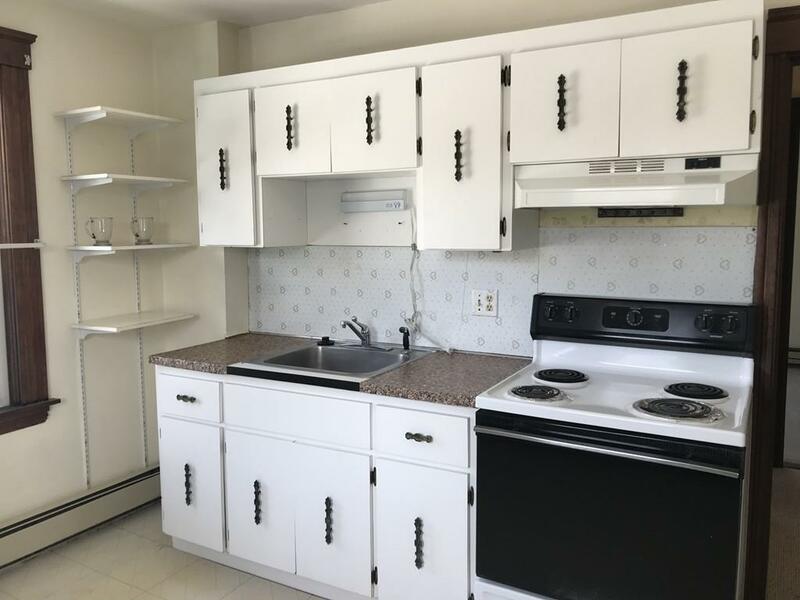 Two off street parking, conveniently located to the Mass Pike, RT 9 and all the shopping areas. This property is immaculately maintained and it shows. 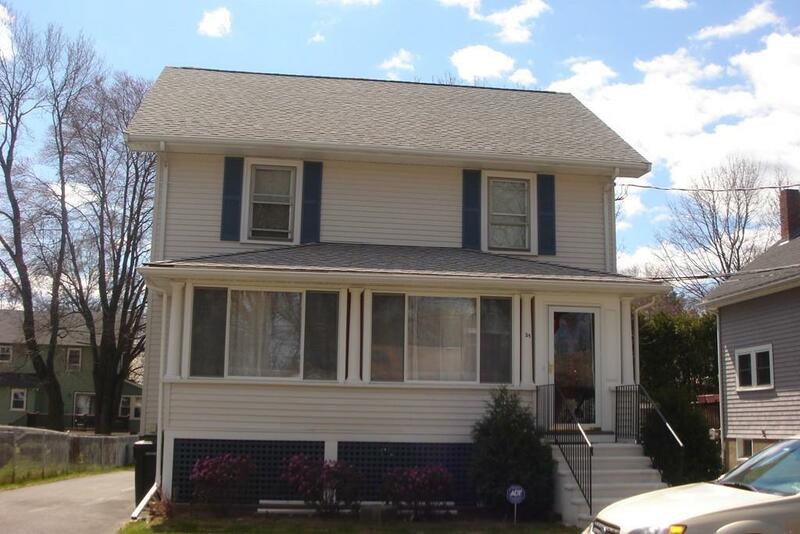 Listing courtesy of Sug Jandu of Coldwell Banker Residential Brokerage - Framingham. Disclosures Laundry in Basement - Coin Operated For Tenants Use. 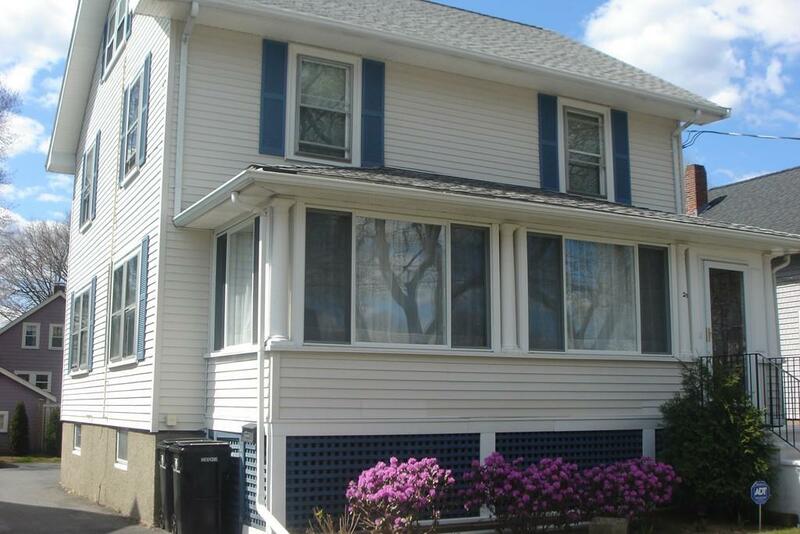 Listing provided courtesy of Sug Jandu of Coldwell Banker Residential Brokerage - Framingham.